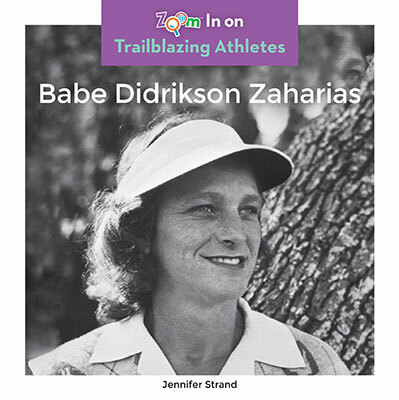 A dominant athlete in an era when women were discouraged from playing sports, Babe Didrikson Zaharias was a true trailblazer. 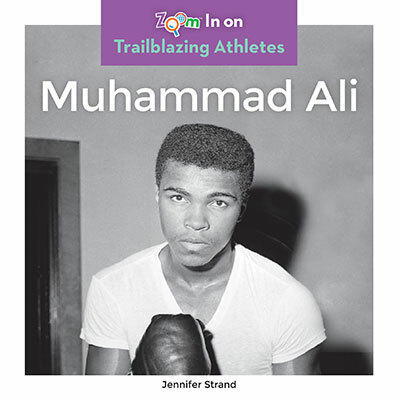 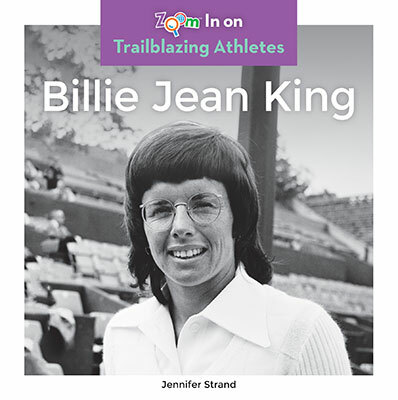 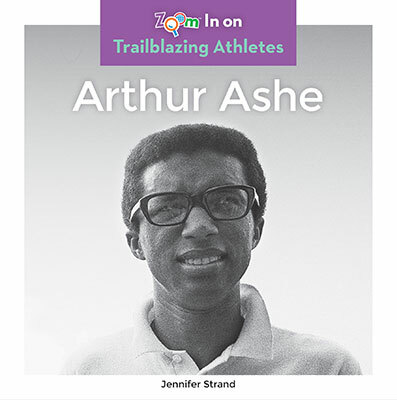 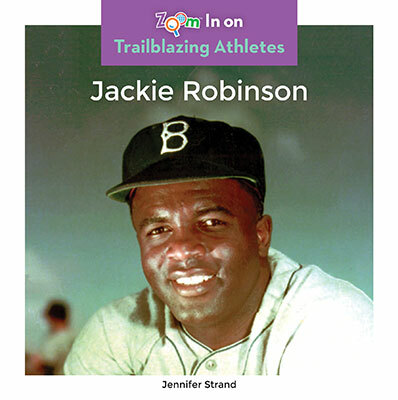 Historic photos and easy-to-read text take readers into the athlete’s life. 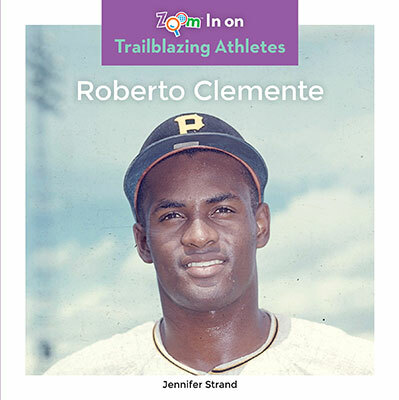 Zoom in even deeper with quick stats, a timeline, and bolded glossary terms.